In need of a song that is guaranteed to elevate your worship of God? 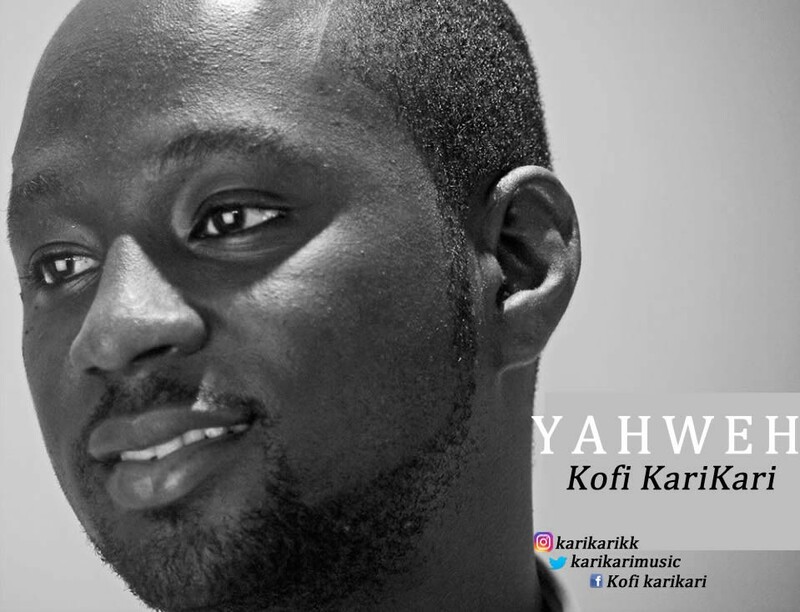 Then Check out “We Bow down and Worship Yahweh” by Ghanaian Singer, Songwriter and producer, Kofi Karikari. The song “We Bow down and Worship Yahweh” written and composed by Kofi karikari is a 5-star refreshing worship masterpiece anytime, any day.